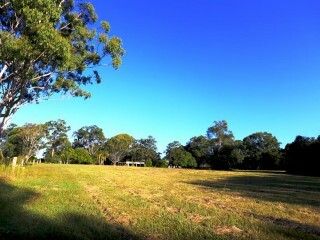 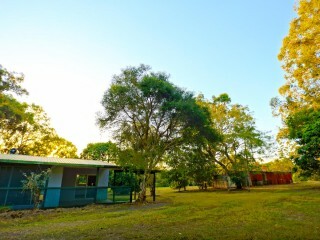 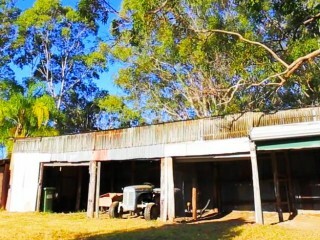 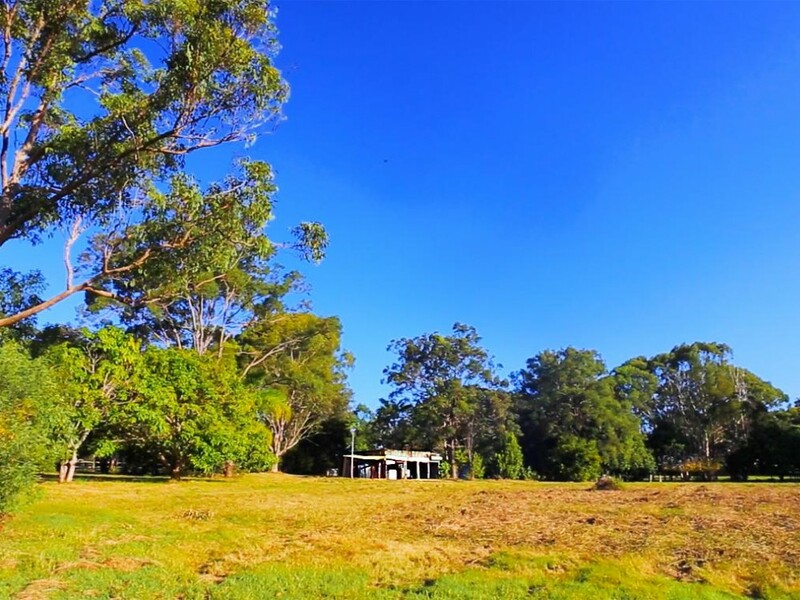 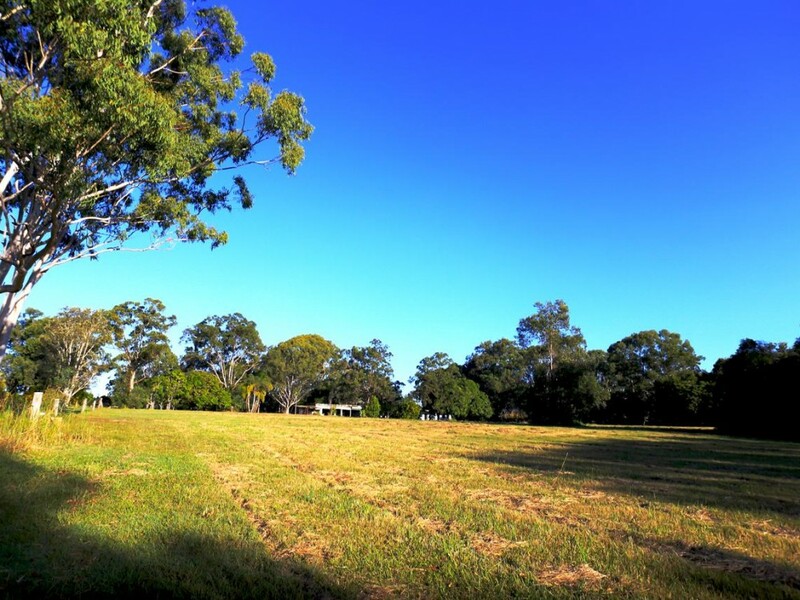 17 Lake Cooroibah is a 5 acre horse property located amongst native wild life and beautiful native foliage, with well developed fruit trees located throughout the property and close to the heart of Noosa. 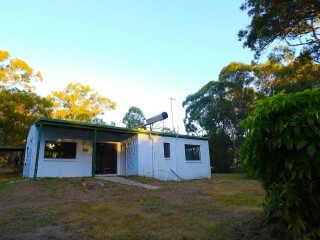 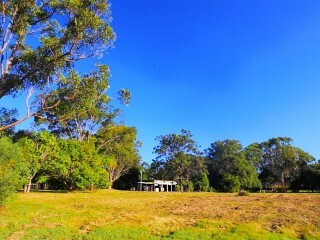 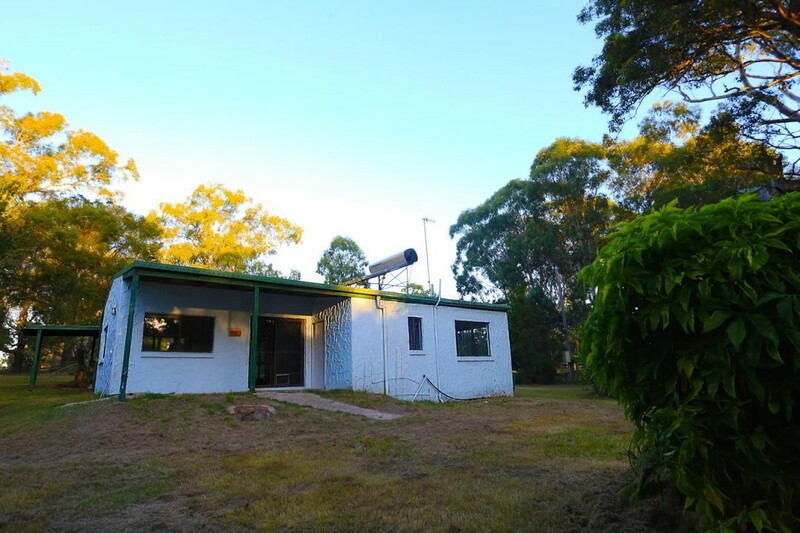 The entire landscape falls gently towards the dam located on the west side of the property; with access to town water, this country cottage sits in the East and faces the West, amongst gum trees. 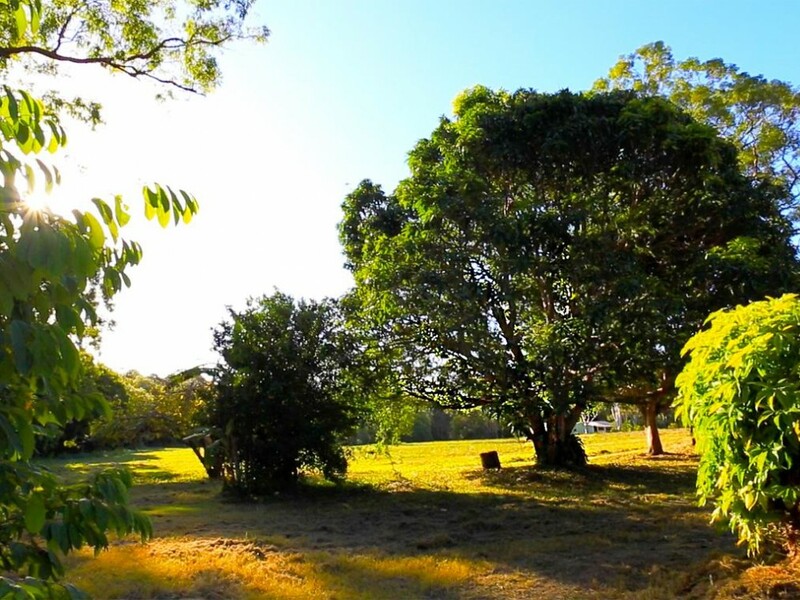 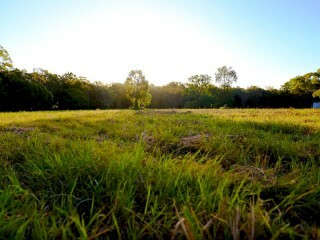 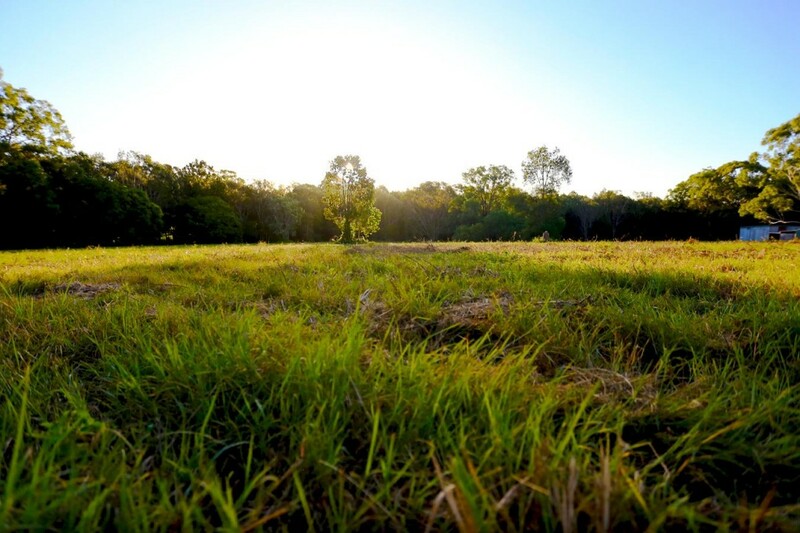 This beautiful property has a nostalgic Australian bush feel, the aspect of the cottage has the stage set to watch your horses graze or your children play in front of amazing sunsets synonymous with the Australian lifestyle. 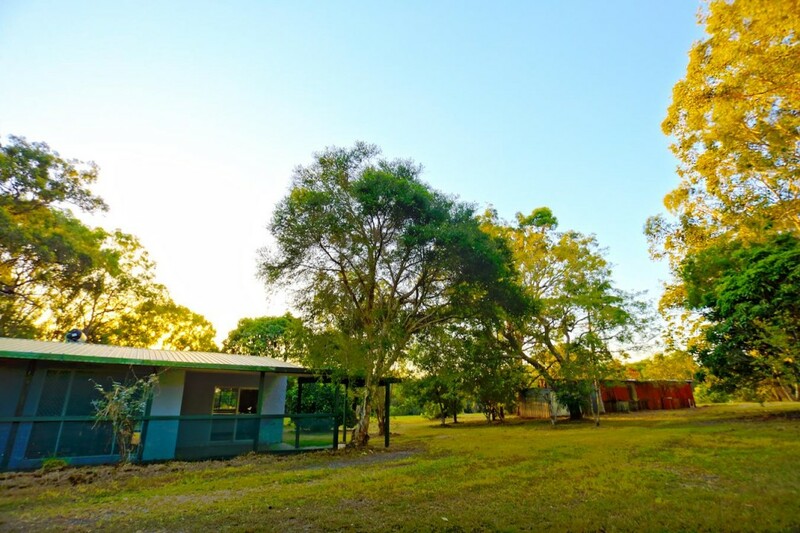 This property will take you back to a time when life in Australia was at a slower pace, it could inspire some to write another great classic Australian novel.